SAGE GREEN AIR FORCE RANKS 2" x 2" for fleece jacket. 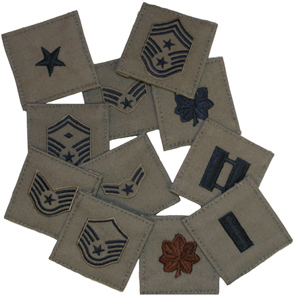 Embroidered rank insignia's with correct Air Force color thread. 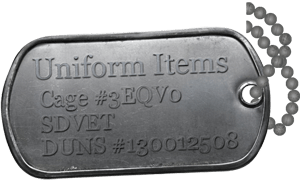 The ranks are made from sage green fabric with hook fastener.